Difference between revisions of "Dryad"
The Dryad is a physical manifestation of the will of Terraria itself. With the wisdom of untold ages, she's taken up arms to protect and defend her home against evil and corruption. Her World Tree is an anchor for all of her ferocious defenses. Primary Attack: Gusts of leaves that poison her enemies. Secondary Attack: Corrupted form which alters all her powers. Lore: The Dryad is a physical manifestation of the will of Terraria itself. With the wisdom of untold ages, she's taken up arms to protect and defend her home against evil and corruption. Her World Tree is an anchor for all of her ferocious defenses. 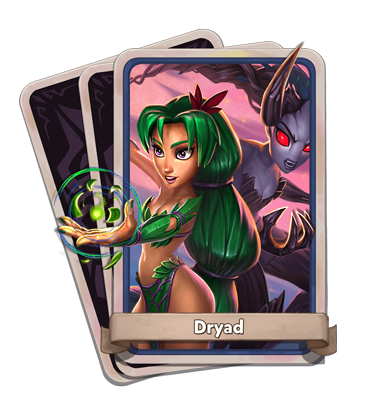 Dryad's Blessing: Blessing surrounds the Dryad with leaves, shielding her and increasing her armor. When corrupt, Blessings deal damage around her. 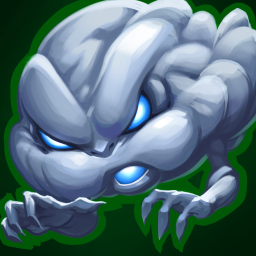 Powder Toss: Purification mushrooms heal nearby allies and slow enemies. 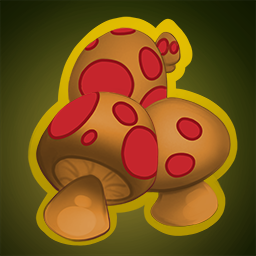 Corrupt mushrooms deal damage and stun when they expire. 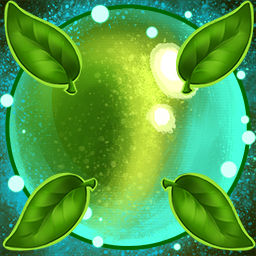 Starfall: Starfall damages enemies and leaves behind a star that Dryads gather to replenish their Celestial Power. 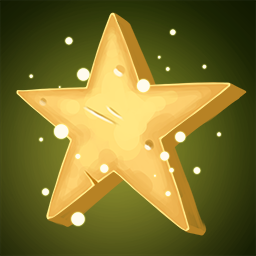 When corrupt, the star explodes and deals damage to enemies in its range. 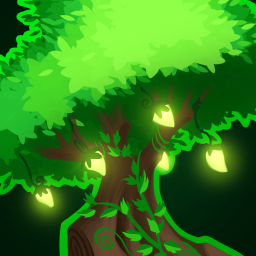 World Tree: The World Tree provides the power that the Dryad needs to summon her defenses. It restores 5% of a hero's max HP over time while giving +20% Hero Crit Damage and +10% Hero Crit Chance. 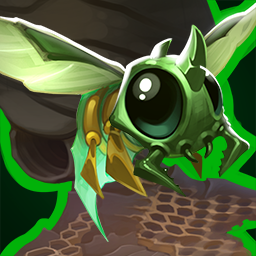 Moss Hornet's Nest: Build a moss hornet's nest that spawns hornets over time. The hornets hover around the nest until something enters their range then they dart to the target and sting them for damage. out dated information with damage numbers see link Harpy's Perch: The Dryad summons a dangerous Harpy that hurls feathers. When corrupt, the feathers pierce enemies in their path. 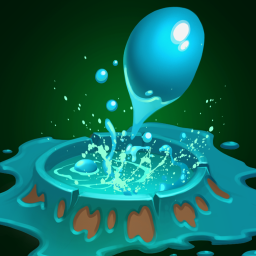 Slime Pit: Spawns slimes that target enemies and explode, dealing damage to enemies on impact. When corrupt, they deal more damage in an area and oil enemies. Angry Nimbus: Follows enemies, dealing damage over time and drenching enemies. This page was last modified on 7 December 2017, at 17:28.